The food are really amazing and the staffs are really friendly. Spend your first night in Phuket at Holiday Inn's open-air dinner buffet restaurant - Sea Breeze Cafe. Stuff your face with a heap of premium meats and seafood, including local classics such as Asian Curry dishes. 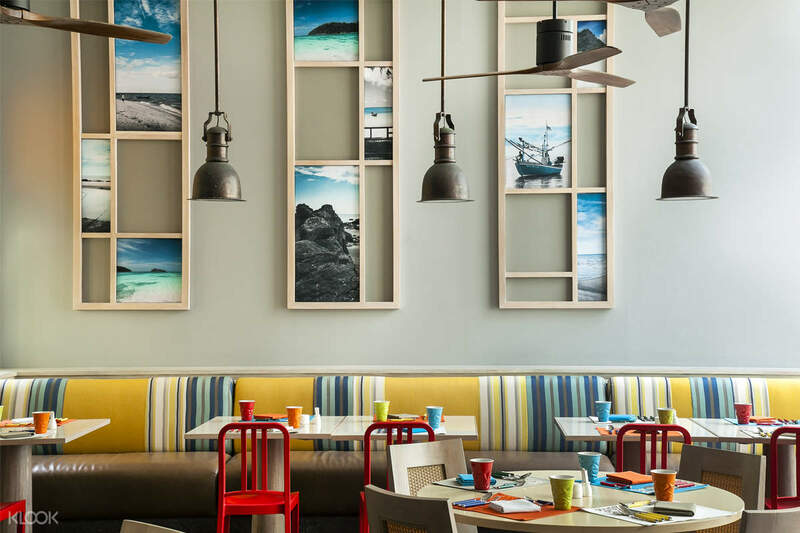 Feel the tropical island vibe when you step inside their modernized, beach side-inspired dining hall - a perfect place to cool down from the humid weather. 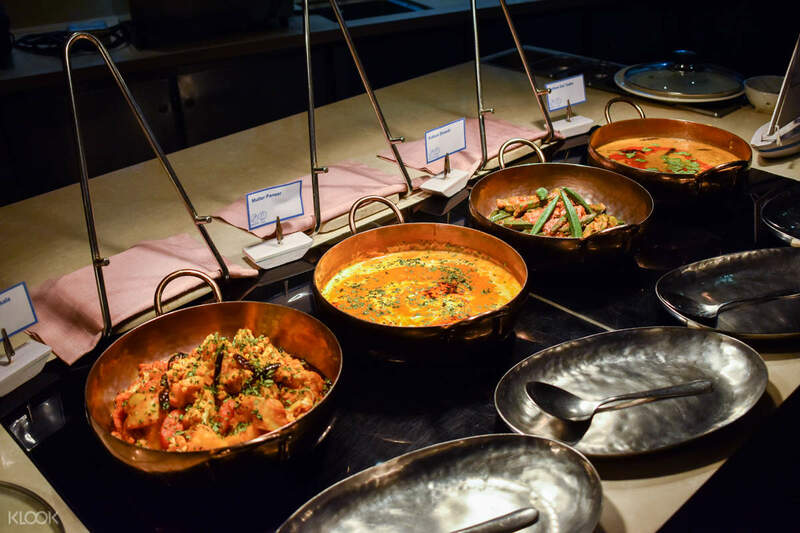 Choose from a multitude of grilled options from their extensive buffet lines. 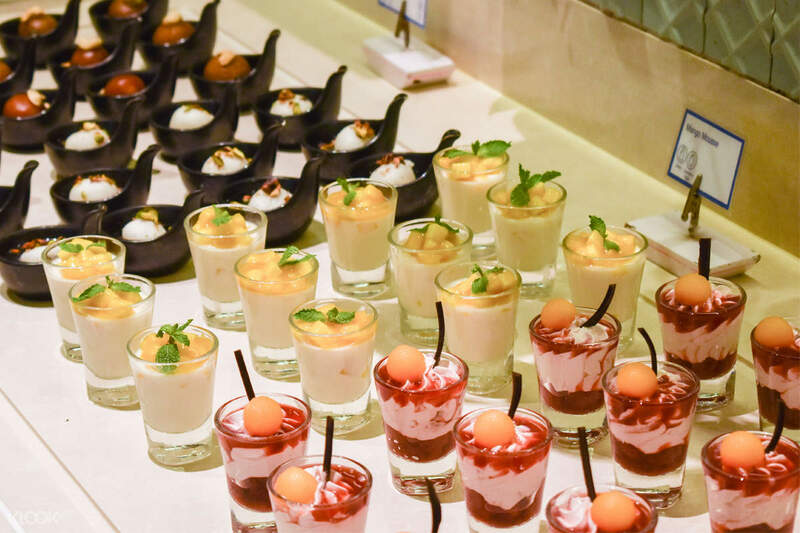 Finish your dining course with a local delicacy for dessert and a refreshing drink. Be assured of quality as the local chefs prepare the meals live for the guests' entertainment. 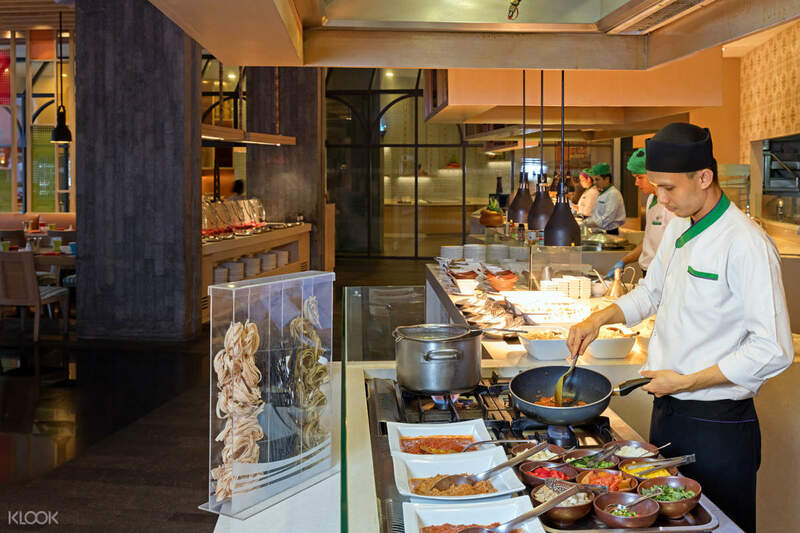 Book their buffet sets through Klook and get to enjoy an elevated island dining experience! Don't miss their authentic Thai Buffet deals, available to book through Klook! the dinner was fantastic. the environment was so cool. highly recommended to my friends. the dinner was fantastic. the environment was so cool. highly recommended to my friends. The food are really amazing and the staffs are really friendly. The food are really amazing and the staffs are really friendly. If you look for a good dinner, don’t go. If you just want a cheap buffet with children, then it’s ok. Free non alcoholic means tea and coffee, not soft drinks. If you look for a good dinner, don’t go. If you just want a cheap buffet with children, then it’s ok. Free non alcoholic means tea and coffee, not soft drinks. Quality of food not up to our expectation. Friendly and helpful staff. Nice environment. Quality of food not up to our expectation. Friendly and helpful staff. Nice environment.